We honored the Rev. George Adamik and his wife Mary on Sunday, Feb 17, 2019 as we marked the 20th Anniversary of his call to lead us as rector. He has led us from our “tucked away” chapel in the woods to a lighter, more open and interactive way of life. And he’s not done yet! 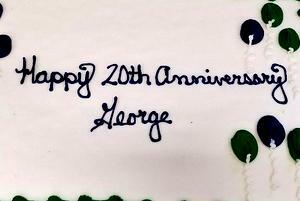 Thank you, George! Continue reading for pictures. 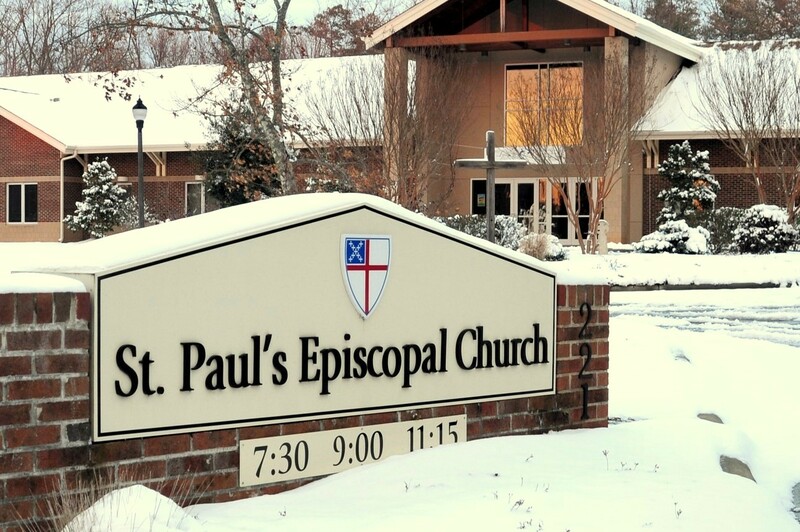 A memorial service will be held for Mary Lee Anderson at 3:00 p.m. on Friday, March 1, 2019 at St. Paul’s. Following the service, interment of ashes will be held in the Memorial Garden. A reception will be held following the interment. 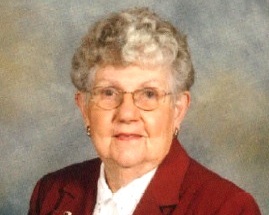 Click HERE for Mary Lee’s obituary in the News and Observer. Click HERE for a PDF of the obituary.